Happy Mother's Day to all you mummies out there! Thanks to everyone that entered our fab wee Mother's Day Challenge! 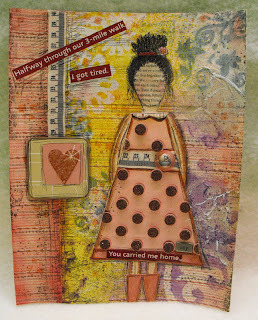 We had some really really REALLY great creations especially for that Special Mummy! 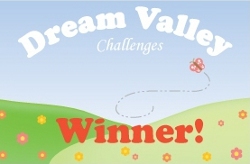 Pop back later today for this fortnights new Dream Valley Challenge! Woo hoo thank you ladies, I have just emailed you. 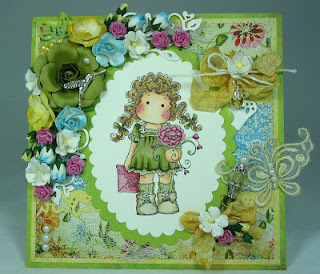 Thank you so much for choosing my card as one of top 3. Congratulations to the other winners.